At Holly Park we are continually assessing our pupils. We use a mixture of informal observations and assessment for learning opportunities in lessons. We also make more formal assessments with the use of tests to support our teacher assessments. We keep a detailed track of our pupils’ progress and attainment using Online Pupil Tracker and based on book scrutiny of every pupil’s English and Maths book approximately every 10 weeks. All of our pupils from Y2-6 have termly assessment weeks and the results of these assessments are shared with parents at termly parent evenings. Parents can take home any completed practice test papers to help support their children at home. The test papers are also used by teachers to identify gaps in knowledge and inform future planning. The test papers are also used by support staff to help identify weak areas for some children and to help focus interventions so that the children can keep up with their peers. 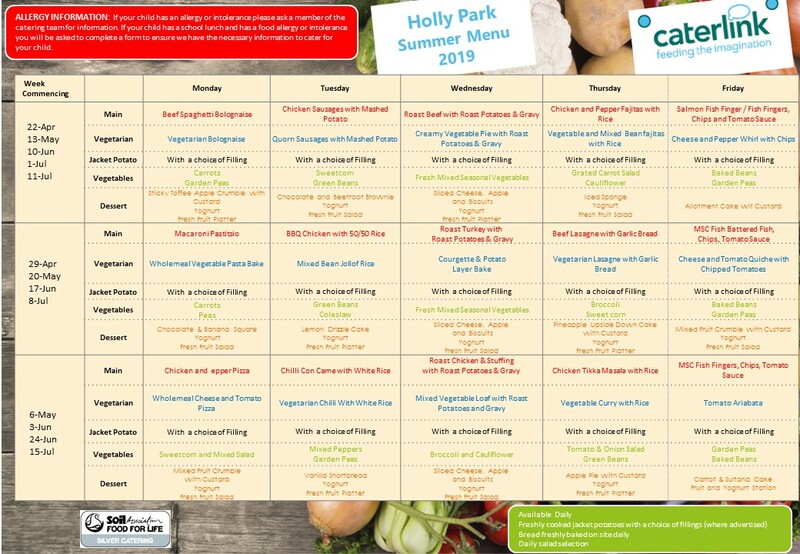 You can compare Holly Park with the performance of other schools here. There are also National assessments that have to be made at key times during the primary school phase. Across the areas of Communication & Language, Physical Development, Personal Social and Emotional Development, Literacy, Mathematics, Understanding the World and Expressive Arts and Design, children are awarded levels as to whether or not they have met, exceeded or are emerging at this point. The 40 words and non-words are divided into two sections – one with simple word structures of three or four letters, and one with more complex word structures of five or six letters. Each of the non-words is presented with a picture of a monster / alien, as if the word were their name. Year 2 children (Key Stage One) have to be assessed in English, maths and science and teachers have to make an assessment of their national curriculum levels. These assessments are moderated by the local authority. The tests are marked using a scaled score with 100 being expected. Year 6 children (Key Stage two) have to take national tests in English and mathematics. The tests are sent to external markers and the school receives a scaled score for each child. Children in Year 6 are assessed during May with National Assessments in English and Maths to establish what they have learnt during Years 3, 4,5 and 6. The results of these assessments are reported annually to parents. Children are assessed in Reading, Maths, Writing, Spelling and Grammar tests. Science is teacher assessed. At the end of each half term we constantly update our assessments for each pupil and look at how individuals, year groups and specific groups of pupils are achieving in terms of progress and achievement. We report attainment levels to parents at each parent consultation and also in the annual school report. At Holly Park we are constantly looking at our data to inform our plans and future priorities for the school as a whole, for classes, year groups, certain groups and individuals. We are determined to raise standards of achievement, while remaining a wholly inclusive school where all children are highly valued. Our aim is to help all of our children to fly high and reach their potential, not just academically but also in the arts, in music, in sport and in any other field they choose. At Holly Park we aim to produce lifelong learners, good citizens and children who are independent, reflective, creative and team workers. Our Holly Park children cope extremely well with the transition to secondary school and go on to local secondary schools where they are often awarded major prizes, are school ambassadors and are selected as prefects because of the skills that we have given them here. We are always keen to learn of the future successes and stories of our pupils which include many pupils who have gone on to study at university including Oxford and Cambridge. One boy, having been spotted for his dance ability while at our school, left Holly Park to go to the Royal Ballet School and is now dancing with The English National Ballet!